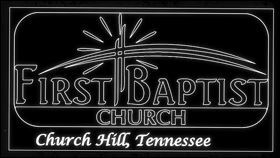 How to join First Baptist Church – First Baptist Church – Church Hill, Tn. 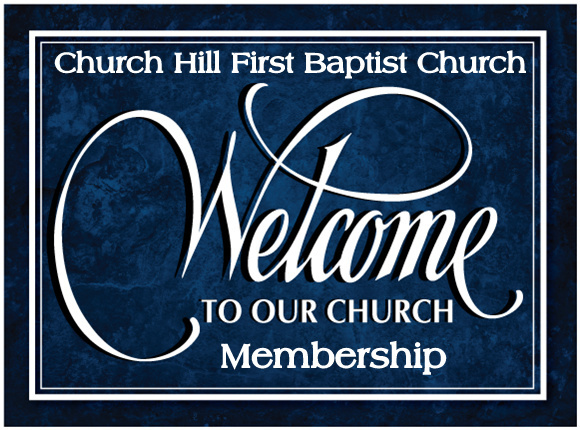 There are several ways to join First Baptist Church. The most appropriate way is determined by the present situation of the person seeking to join. Consultation with the Pastor is the best way to determine this. Profession of Faith and Baptism: This is one’s initial confession of faith (public declaration of having trusted Jesus Christ as Savior and Lord) followed by baptism at a later date. Transfer of Letter: If one is already a baptized believer and is at present a member of a sister Southern Baptist Church, they can join by moving or transferring their membership (letter) from their present church to First Baptist. The church office takes care of the transfer process. Statement of Like – Faith: If the prospective member is a baptized believer and has membership in a church of a different denominational background, they can join on their statement of believing as we believe. This would also apply if the person has membership in a sister church but a letter is no longer transferable. If the person desiring membership experienced baptism by a different method other than immersion, they would be asked to participate in baptism into the membership of the church. This action would be their demonstration that they believe as we believe. However, if baptism is not possible due to health or other significant reasons, this requirement can be waived. It is always suggested that consultation with the Pastor or other Ministry Staff takes place prior to joining First Baptist.